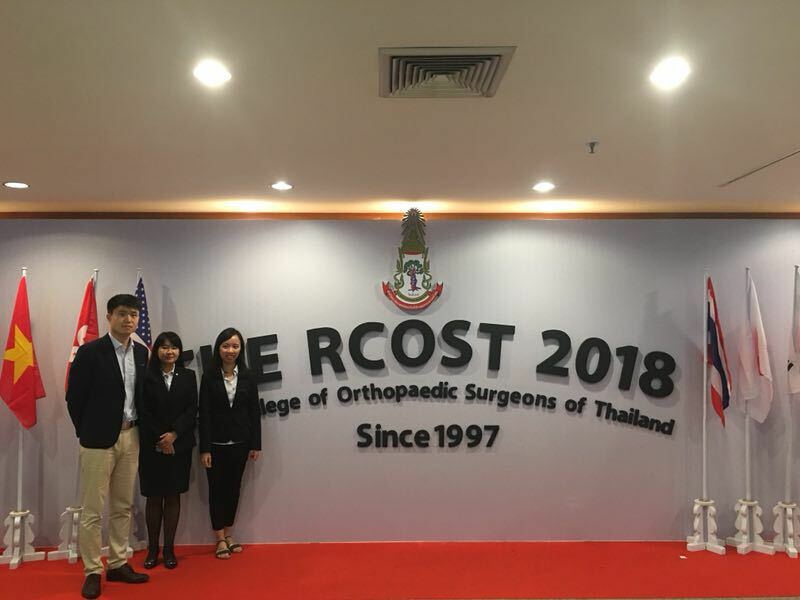 RCOST is a professional royal orthopedics conference in Thailand. The conference is full of topics about sports medicine, trauma, spine including hip and knee joints, as well as the introduction of the latest orthopedic products and related services, share the frontier information related to orthopedics. The conference promoted friendly exchanges between well-known orthopaedic surgeons in Thailand and Southeast Asia. The conference is expected to attract thousands of local participants and overseas buyers, providing a good trading platform for nearly 100 exhibitors. Though that conference, we have got more frontior orthopedical information for the development of company, and obtained more business chances with Thailand customers. Welcome you visit of 2019, we will also attend it. 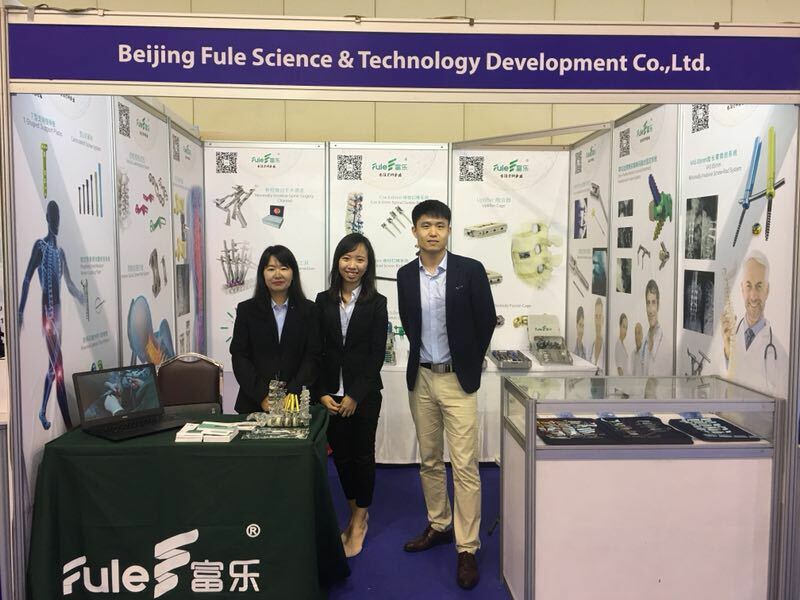 If you have any questions about the spine and trauma products, pls feel free contact with me by mail or by whatsapp: sales@fulekeji.com, 008613910876616.